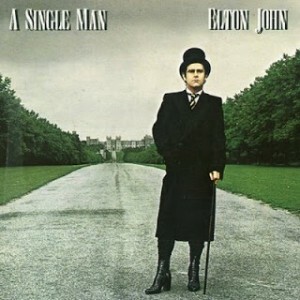 Don’t know if you’ve got this but Elton John’s 1978 album “A Single Man” should be in the Watford in 100 Objects list. The team do backing vocals on the song “Georgia” A classic! It was featured on “The Big Match” with Elton praising right back John Stirk. Stirk and Keith Pritchett were on my paper round when I was a kid! It wasn’t one of Elton’s biggest hits, so if it doesn’t ring a bell then below is the video of Elton singing with the players back in 1978. Listen out for the wonderful harmonies from the Watford players! We only made one FA Cup final and we never had a cup final song. So this is as close as we have got so far! 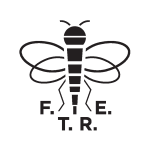 Thanks to Gary for emailing in the suggestion and if you have any other Elton John related Watford items we could put in the list then please email them in – podcast@fromtherookeryend.com.